These fund-raisers mean the world to us and to the Westies we help. WiN operates solely by donations and fund-raising. Join us at the 2019 KW Pet Expo.... the largest pet consumer show in the Waterloo Region. Held at the Kitchener Aud, this is a GREAT event. There will be 100+ vendors for pet related products and services or sit and enjoy one of the many events. Bring your Westie and please stop by our booth to say hi!!!! Woofstock is the largest outdoor festival for dogs in North America. It’s grown into a festive tour de force, now drawing tens of thousands of dogs in the know, their faithful humans in tow, from across the country and the U.S. There isn’t a toy, fashion line, accessory, and type of treat or exclusive service for dogs that you can’t find at Woofstock. Join Westies in Need for the 16th Anniversary of Woofstock. Join us on June 23rd from noon till 2:00 pm for a great afternoon of outdoor Westie fun!!!! 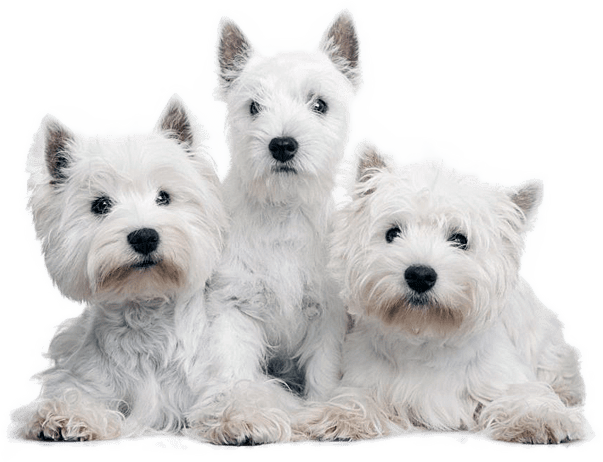 Cost is only $5.00 per family-one Westie or more-still only $5.00. Non-Westie brothers and sisters are welcome as well. Try out agility, let your Westie have a go at a terrier race and so much more!!! !